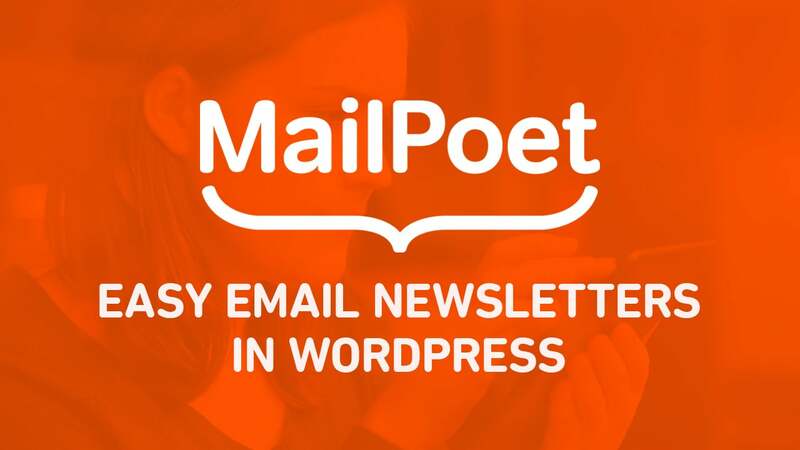 We partnered with the MailPoet team to create an 8-part Introduction to MailPoet — one of the easiest email newsletter plugins for WordPress. 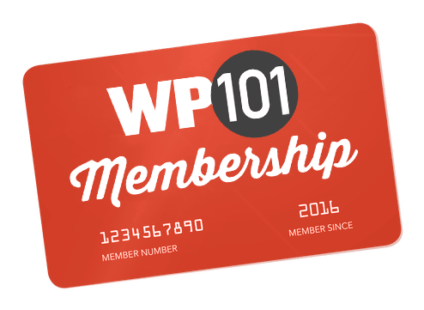 More than 400,000 WordPress site owners use MailPoet to send welcome emails, notifications about new posts, and email newsletters to their site’s visitors. It’s a breeze to set up in less than 20 minutes. 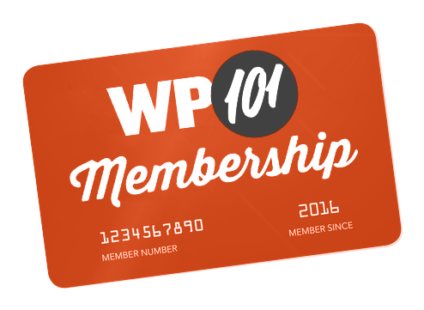 Best of all, it works right within your own WordPress dashboard. Learn more in this new 20-minute course!